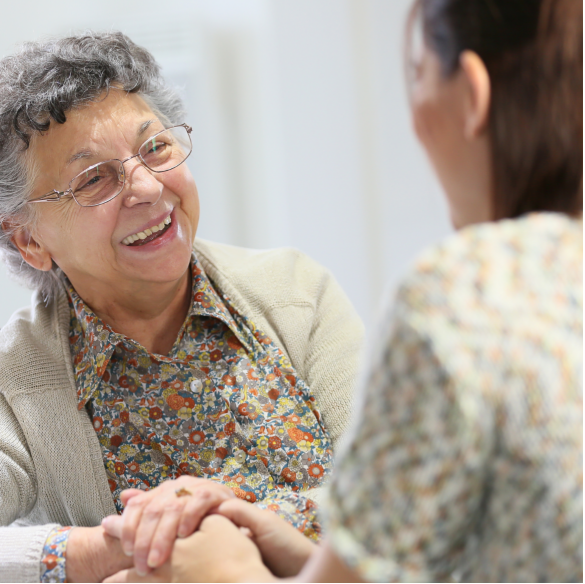 NorthWest Healthcare Center is a Skilled nursing facility. 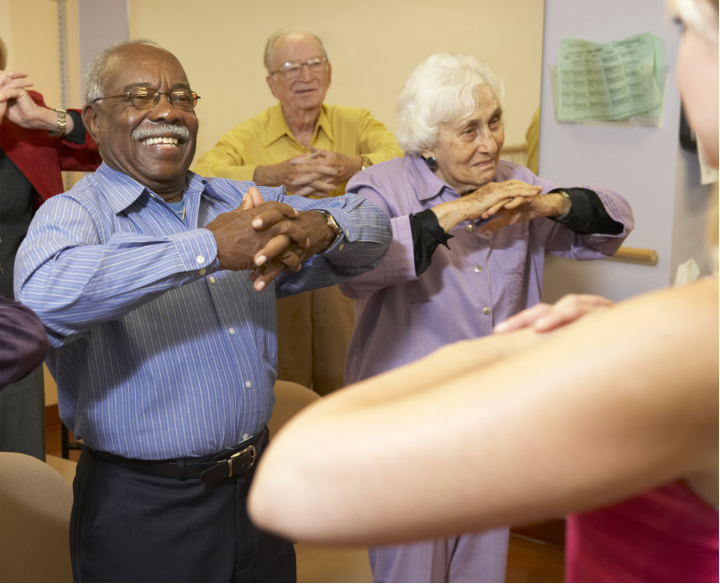 We provide short-term rehab & long-term care to our residents who are in need of 24 hours a day care. We are known for our quality, reputation, and experience. 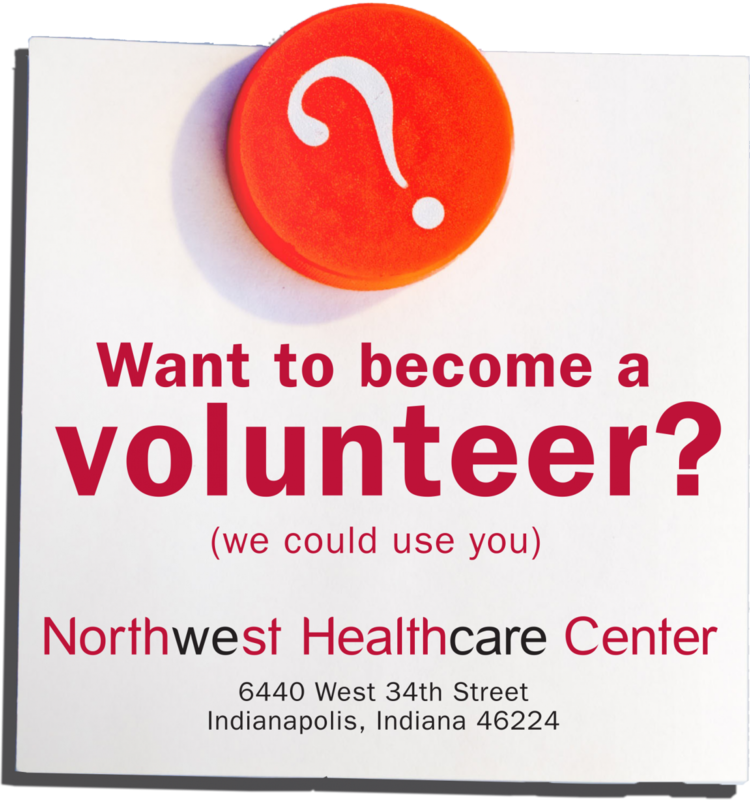 We are looking for great Volunteers! Are you looking for Ways to give back? If so, then We need you! For Volunteers at Northwest HealthCare, nursing home activities aren't limited to bingo and sing-a-long songs. Whether you have a little time or a lot, there are dozens of ways to bring joy to the lives of others at our nursing facility.